For more information on the Worship Concerts, click here. For more information on "The Gift" LIS Seminars, click here. For more information on Healing Masses, click here. For more information on the Greater Things Luncheons, click here. 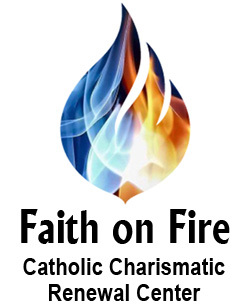 For more information on the Fan Into Flame Seminar, click here. For more information on Worship Concerts, click here.